In order to sustain a good-looking and functional state of your roof, it needs to be maintained properly from time to time. 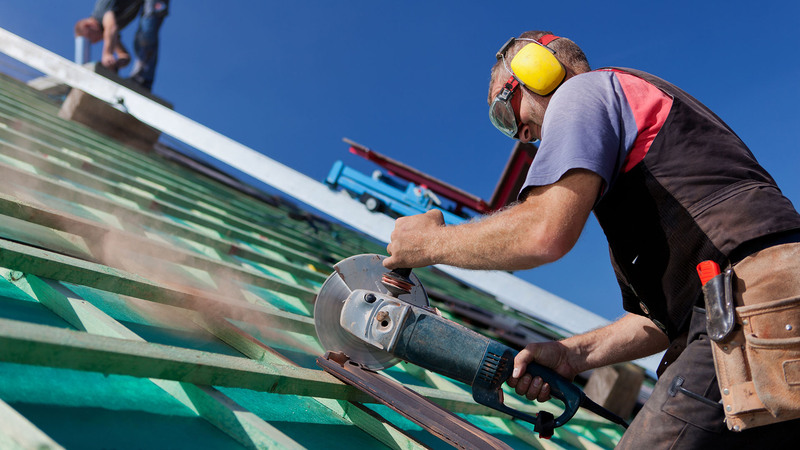 As a part of our essential roofing services, roof maintenance is done periodically in order to make your roof look good and function properly. Regular inspections and prompt repairs help any roof to stay in an operating state, and it doesn’t really matter what material it is made from. Such inspections should be done once before the season to ensure your roof’s surface is in appropriate condition and will save your house from the cold, storms, and precipitation. Our team is highly qualified to provide you with a roof inspection you need and to maintain your roof, so it could serve you longer.